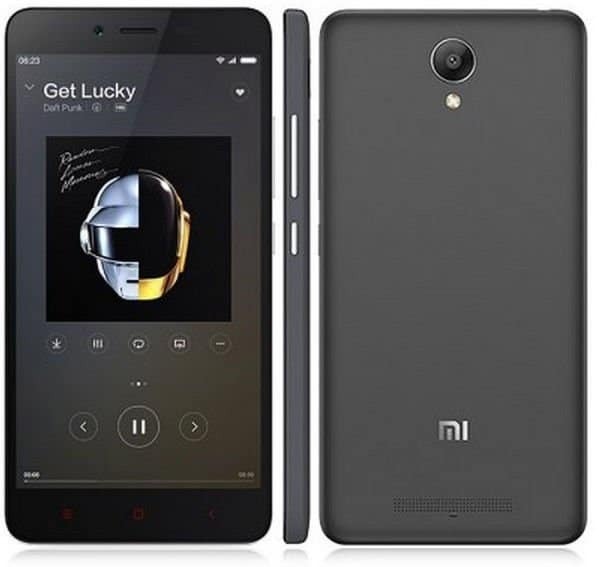 Xiaomi Redmi Note 2 was unveiled last month at an event in Beijing, China and this phablet is surely going to be a great value for money product just like its ancestor Redmi Note. We had heard that the device will not be launched in India as it is powered by a MediaTek chipset and Xiaomi has some patent issues with Ericsson in India. But wait, if you are willing to buy the Redmi note 2 now, we have some good news for you. EverBuying.com, one of the reputed online retailer for smartphones in China is selling the Redmi Note 2 at a very decent price, before going to the deal alert, let’s take a look at the key specs first. Basically, there are two variants which are exactly same in terms of specs, just they differ in terms of the internal storage. Now, we have seen some major upgrades in the Redmi Note 2. The camera has been bumped up from 8MP to 13MP, and in terms of the front camera as well we see an upgrade from 2MP to 5MP. Instead of the older MediaTek MT6592, we now see a Helio X10 with greater clock speed and a few minor changes like in the GPU. Here’s a small catch- if you grab the 16GB variant you will get the highest clock speed of 2.0GHz whereas you can get up to 2.2GHz on the 32GB variant. The device is fully 4G capable and will keep you connected. Now its time for some serious deals’. 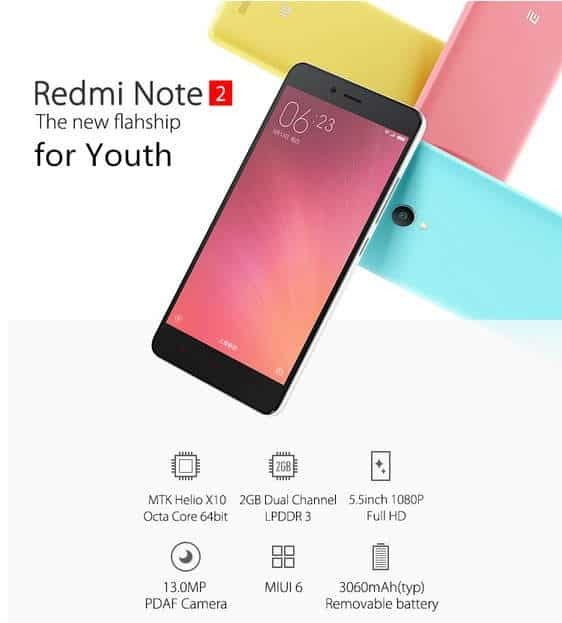 The coupon activity for Redmi Note 2 (16GB version) is no longer applicable. The selling price for this is $178.35 and it is up for pre-sale. While for the 32GB variant the coupon code still works. Go to the Redmi Note 2 32GB variant page and apply coupon code “RedMi32GB” and you will get them for the discounted price. Previous articleiPhone 6S with just 16GB of memory, has Apple gone crazy or what?